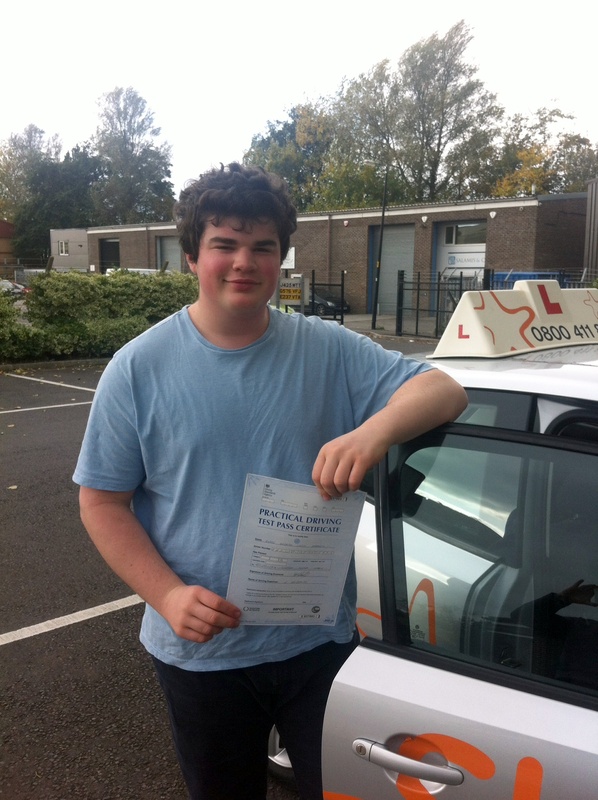 Many congratulations to Owen Marlow of Blackford who passed his Practical Driving Test first time on Monday 27th October 2014 at Weston-Super-Mare driving test centre. All the best from your Driving Instructor Andy Skyrme and all the team at Starfish Driving. A really great drive, now on with Motorway training? This entry was posted in Blackford, Weston Super Mare and tagged blackford, Driving Lessons, Driving Test, practical driving test, weston-super-mare. Bookmark the permalink.